Blue Splash Pool Service is the premier swimming pool services provider serving with a full compliment of services including scheduled maintenance contracts and pool repair services for residential and commercial property management customers. We have over 10 years experience in the pool services industry and are available 7 days a week. No single amenity enhances the value of your home or adds to your enjoyment like a pool. With proper care your pool can be a rejuvenating source of enjoyment for friends and family but it takes work and knowledge to keep your swimming pool in top condition. 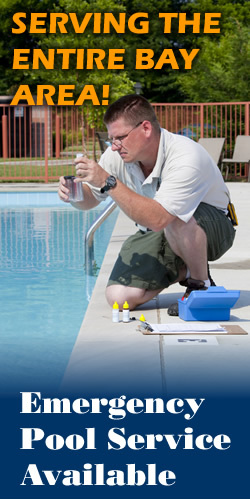 Let Blue Splash Pool Service do the work necessary to ensure sparkling clear water with the proper chemistry and the optimal working condition of all mechanical components. 50% discount for first month for NEW Customers!!! Delivery Available for Parts - ask for details! Please see our services page for more information about the many pools services we have to offer you. 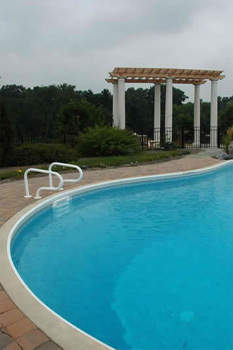 With Blue Splash Pool Service you can rest assured that your pool is receiving the attention necessary to give you years of worry free enjoyment provided by dependable, ethical pool experts.